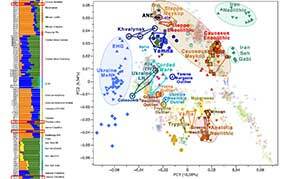 New paper (behind paywall), The genomic history of the Iberian Peninsula over the past 8000 years, by Olalde et al. 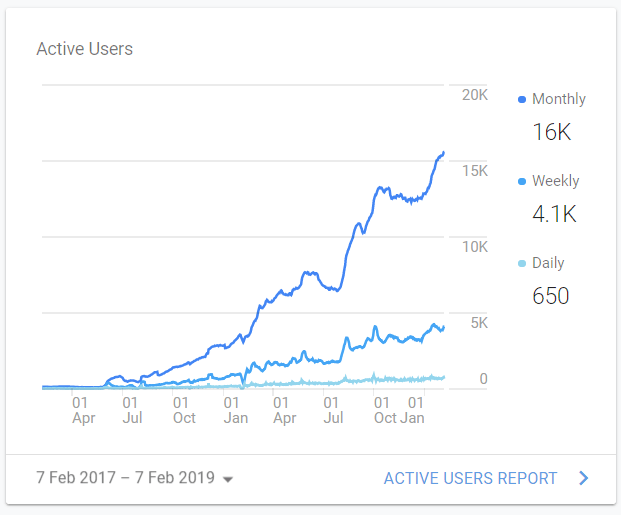 Science (2019). NOTE. 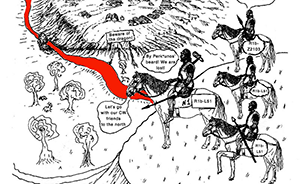 Access to article from Reich Lab: main paper and supplementary materials. 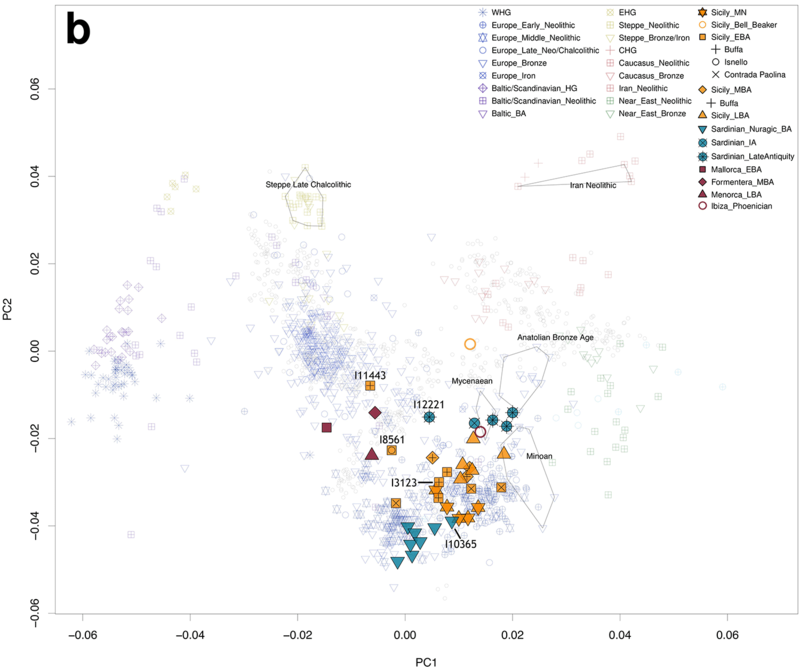 We assembled genome-wide data from 271 ancient Iberians, of whom 176 are from the largely unsampled period after 2000 BCE, thereby providing a high-resolution time transect of the Iberian Peninsula. 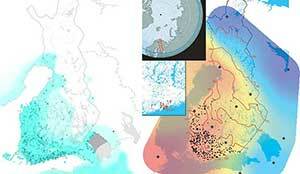 We document high genetic substructure between northwestern and southeastern hunter-gatherers before the spread of farming. 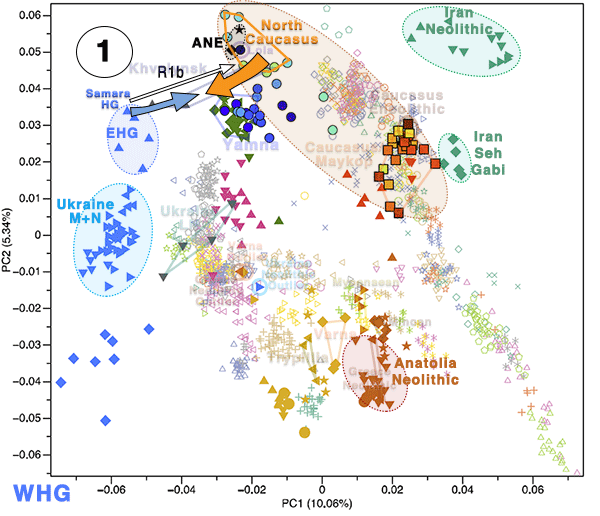 We reveal sporadic contacts between Iberia and North Africa by ~2500 BCE and, by ~2000 BCE, the replacement of 40% of Iberia’s ancestry and nearly 100% of its Y-chromosomes by people with Steppe ancestry. 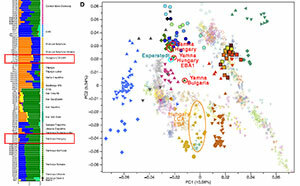 We show that, in the Iron Age, Steppe ancestry had spread not only into Indo-European–speaking regions but also into non-Indo-European–speaking ones, and we reveal that present-day Basques are best described as a typical Iron Age population without the admixture events that later affected the rest of Iberia. 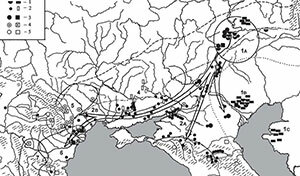 Additionally, we document how, beginning at least in the Roman period, the ancestry of the peninsula was transformed by gene flow from North Africa and the eastern Mediterranean. 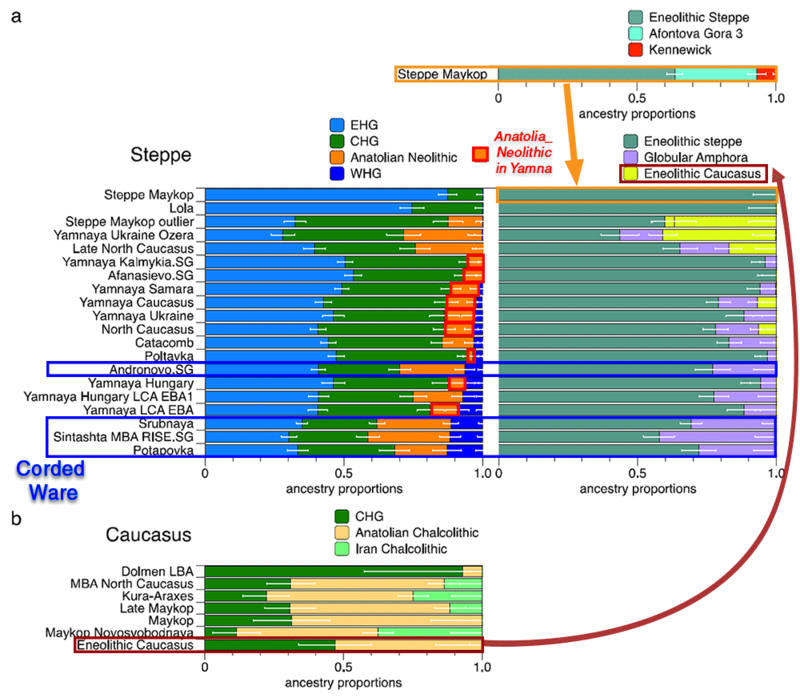 From the Bronze Age (~2200–900 BCE), we increase the available dataset (6, 7, 17) from 7 to 60 individuals and show how ancestry from the Pontic-Caspian steppe (Steppe ancestry) appeared throughout Iberia in this period (Fig. 1, C and D), albeit with less impact in the south (table S13). 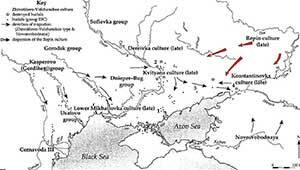 The earliest evidence is in 14 individuals dated to ~2500–2000 BCE who coexisted with local people without Steppe ancestry (Fig. 2B). 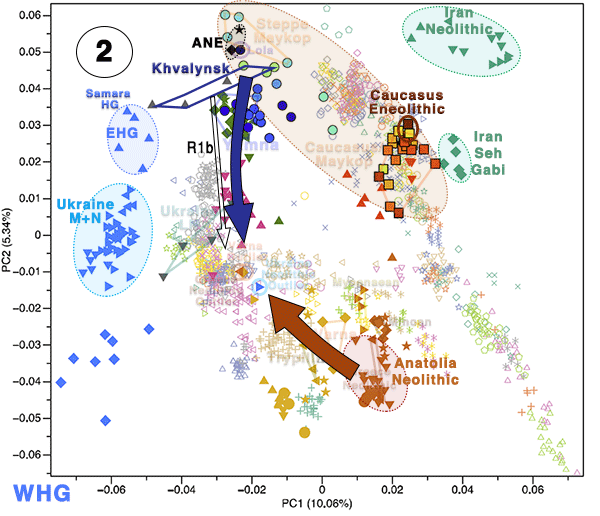 These groups lived in close proximity and admixed to form the Bronze Age population after 2000 BCE with ~40% ancestry from incoming groups (Fig. 2B and fig. 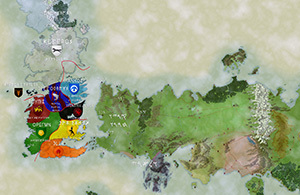 S6). 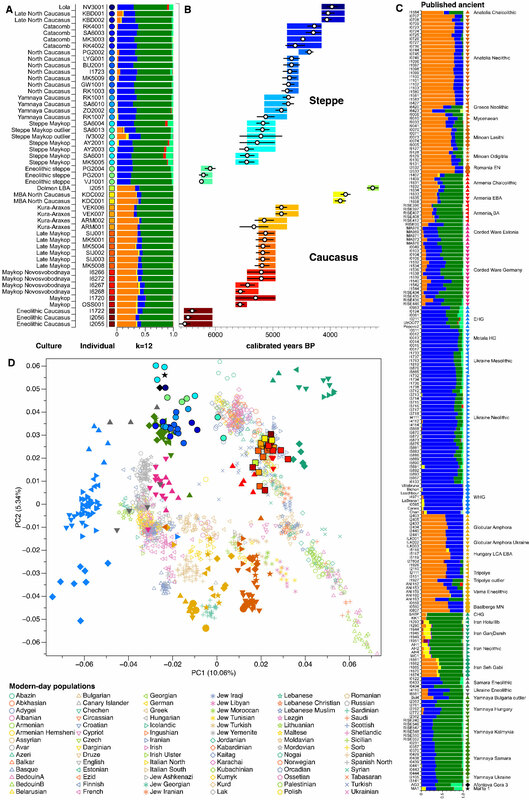 Y-chromosome turnover was even more pronounced (Fig. 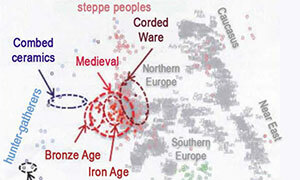 2B), as the lineages common in Copper Age Iberia (I2, G2, and H) were almost completely replaced by one lineage, R1b-M269. 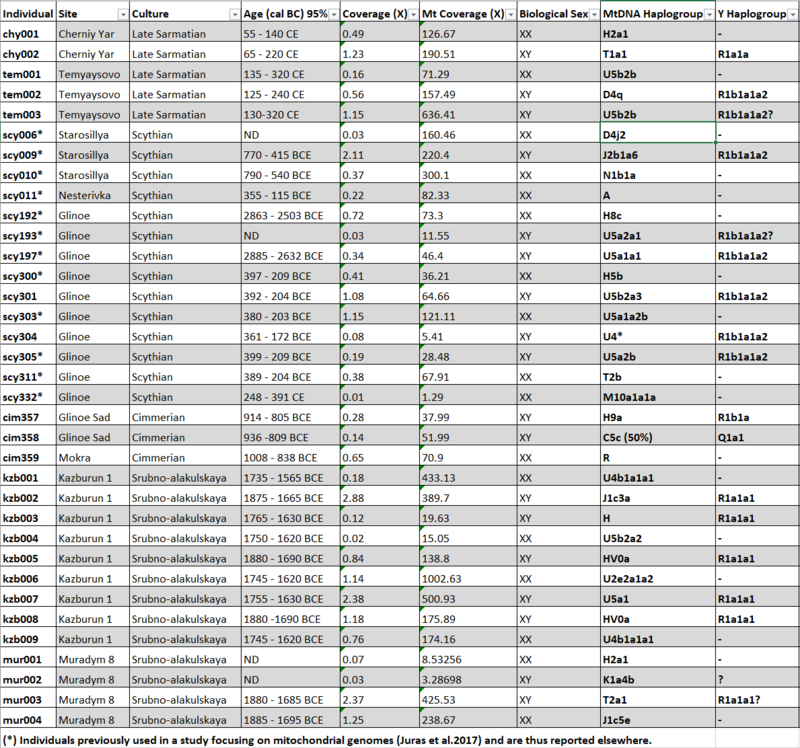 These patterns point to a higher contribution of incoming males than females, also supported by a lower proportion of nonlocal ancestry on the X-chromosome (table S14 and fig. 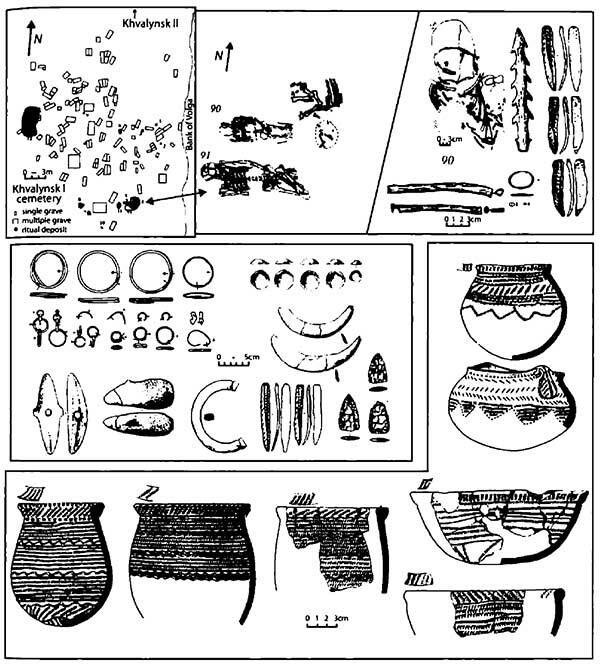 S7), a paradigm that can be exemplified by a Bronze Age tomb from Castillejo del Bonete containing a male with Steppe ancestry and a female with ancestry similar to Copper Age Iberians. 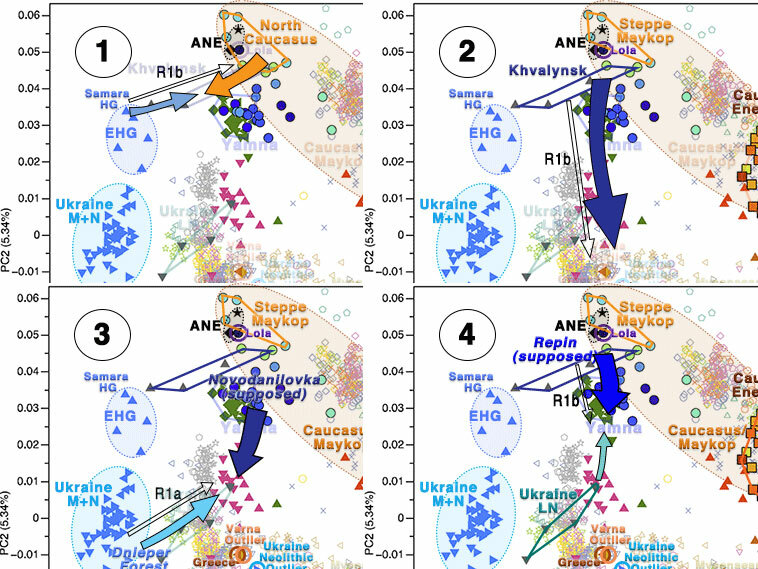 For the Iron Age, we document a consistent trend of increased ancestry related to Northern and Central European populations with respect to the preceding Bronze Age (Figs. 1, C and D, and 2B). 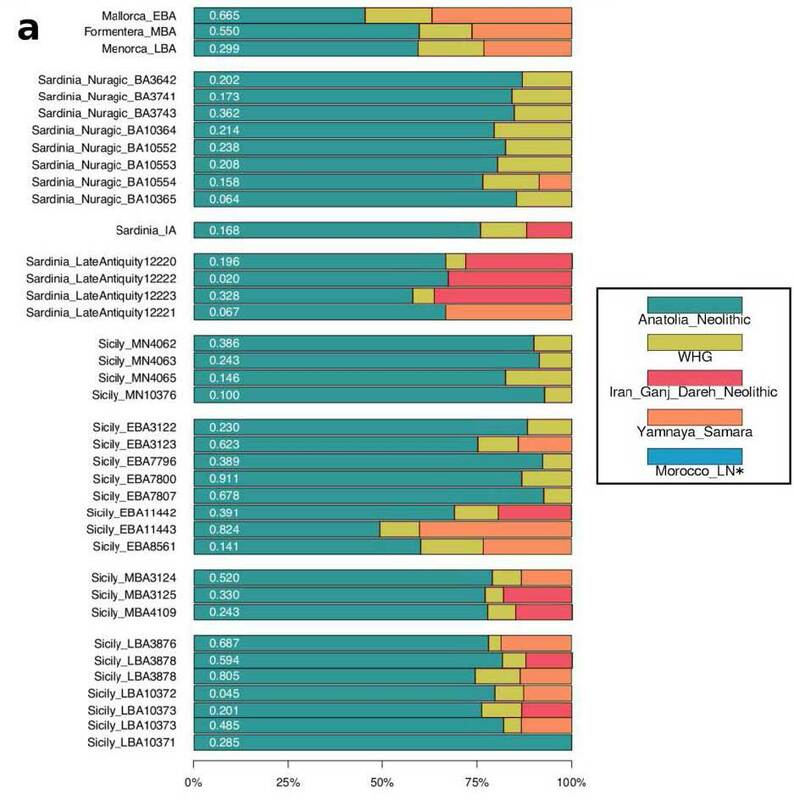 The increase was 10 to 19% (95% confidence intervals given here and in the percentages that follow) in 15 individuals along the Mediterranean coast where non-Indo-European Iberian languages were spoken; 11 to 31% in two individuals at the Tartessian site of La Angorrilla in the southwest with uncertain language attribution; and 28 to 43% in three individuals at La Hoya in the north where Indo-European Celtiberian languages were likely spoken (fig. S6 and tables S11 and S12). 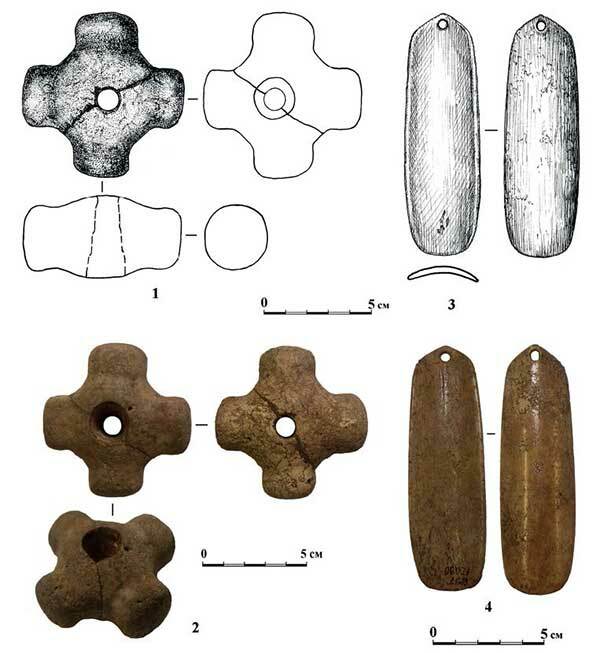 This trend documents gene flow into Iberia during the Late Bronze Age or Early Iron Age, possibly associated with the introduction of the Urnfield tradition (18). 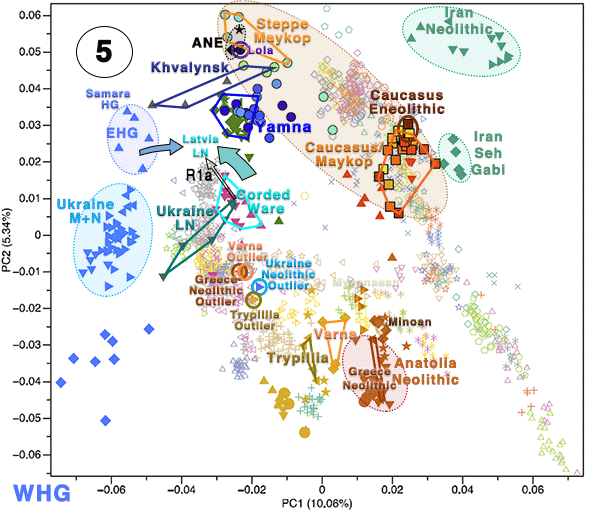 Unlike in Central or Northern Europe, where Steppe ancestry likely marked the introduction of Indo-European languages (12), our results indicate that, in Iberia, increases in Steppe ancestry were not always accompanied by switches to Indo-European languages. 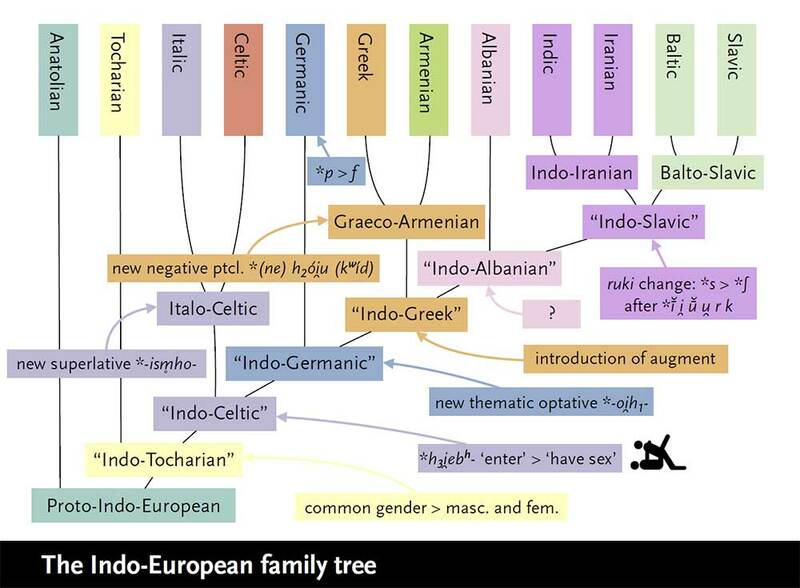 I think it is obvious they are extrapolating the traditional (not that well-known) linguistic picture of Iberia during the Iron Age, believing in continuity of that picture (especially non-Indo-European languages) during the Urnfield period and earlier. 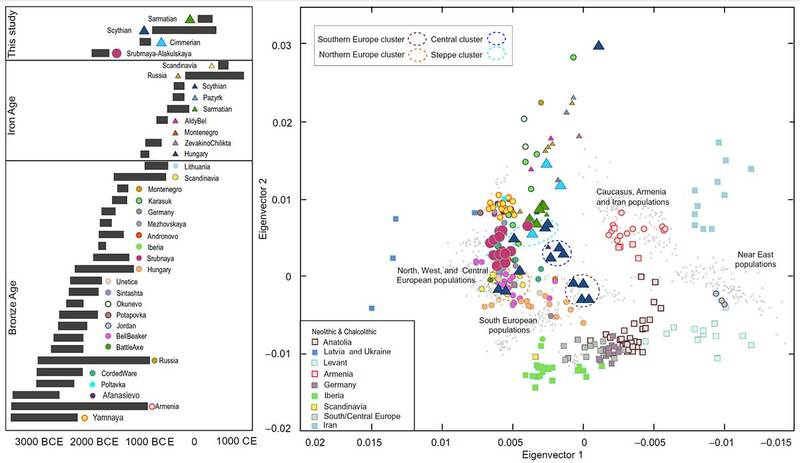 What this data shows is, as expected, the arrival of Celtic languages in Iberia after Bell Beakers and, by extension, in the rest of western Europe. 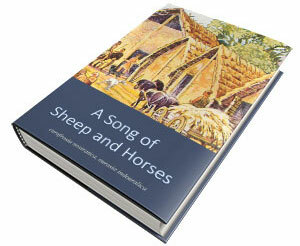 Somewhat surprisingly, this may have happened during the Urnfield period, and not during the La Tène period. 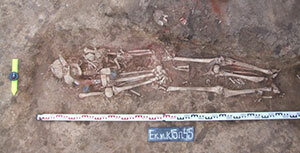 We thus detect three Bronze Age males who belonged to DF27 (154, 155), confirming its presence in Bronze Age Iberia. 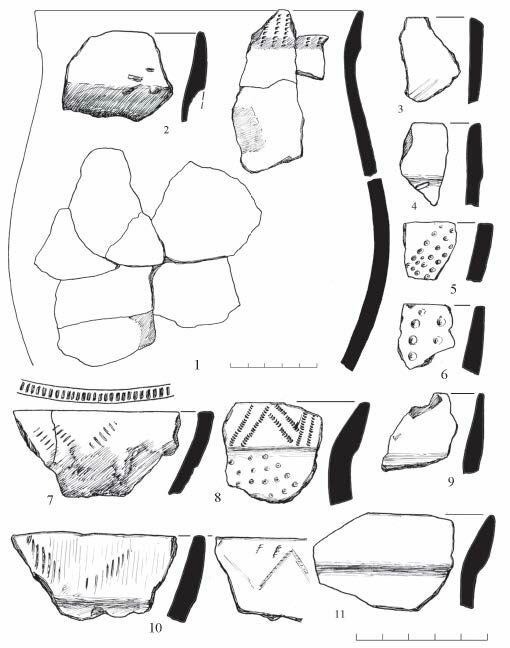 The other Iberian Bronze Age males could belong to DF27 as well, but the extremely low recovery rate of this SNP in our dataset prevented us to study its true distribution. 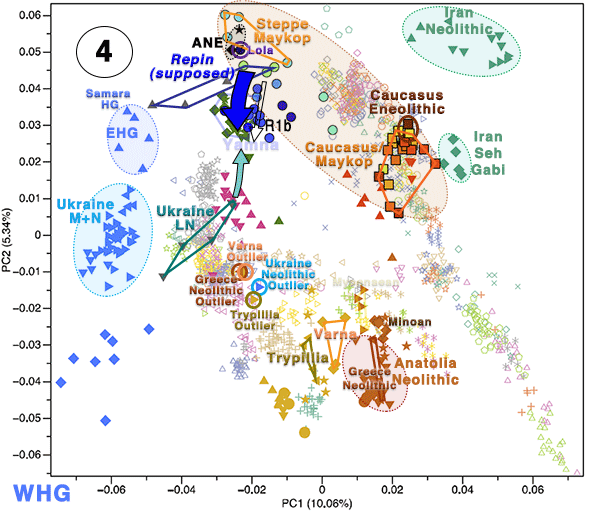 All the Iberian Bronze Age males with overlapping sequences at R1b-L21 were negative for this mutation. 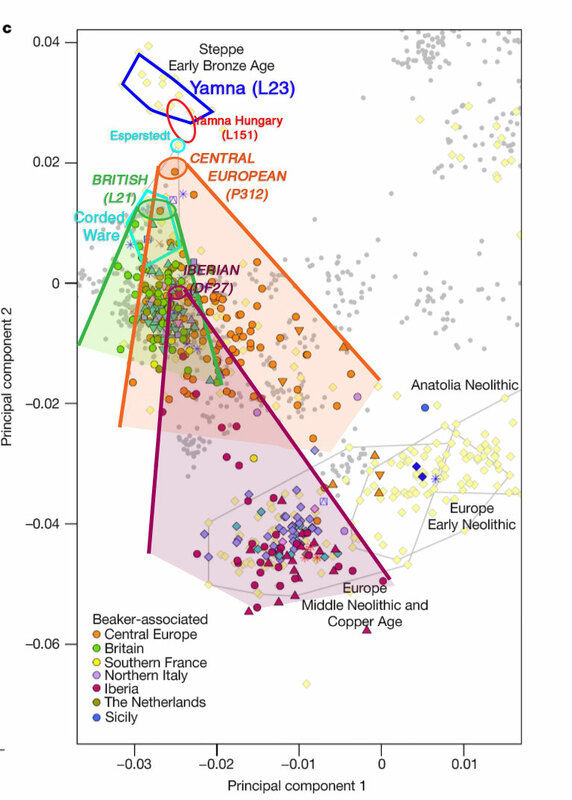 Therefore, we can rule out Britain as a plausible proximate origin since contemporaneous British males are derived for the L21 subtype. 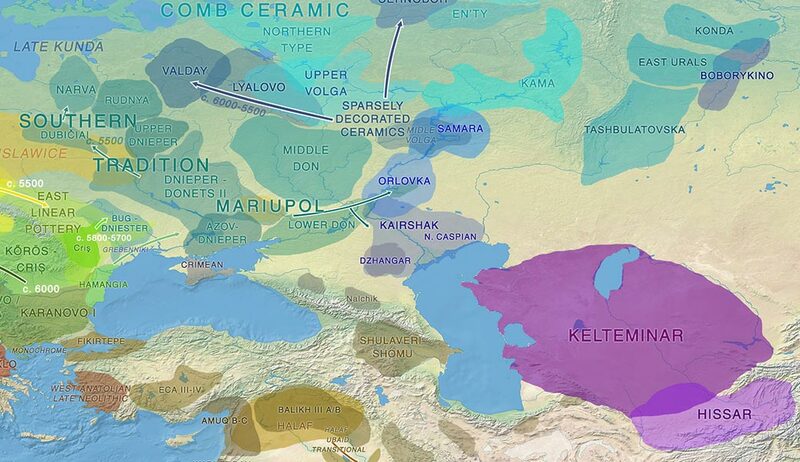 BAL0051 could be assigned to haplogroup I1, while BAL003 carries the C1a1a haplogroup. 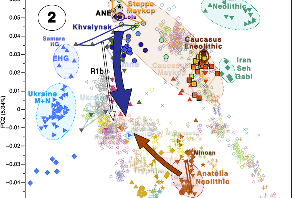 To the limits of our typing resolution, EN/MN individuals CHA001, CHA003, ELT002 and ELT006 share haplogroup I2a1b, which was also reported for Loschbour  and Motala HG , and other LN and Chalcolithic individuals from Iberia [7, 9], as well as Neolithic Scotland, France, England , and Lithuania . 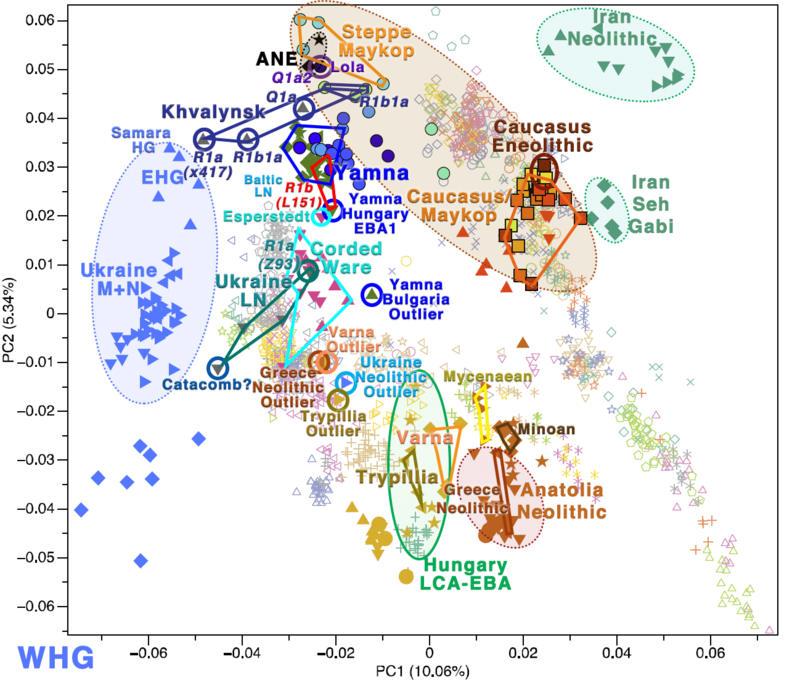 Both C1 and I1/ I2 are considered typical European HG lineages prior to the arrival of farming. 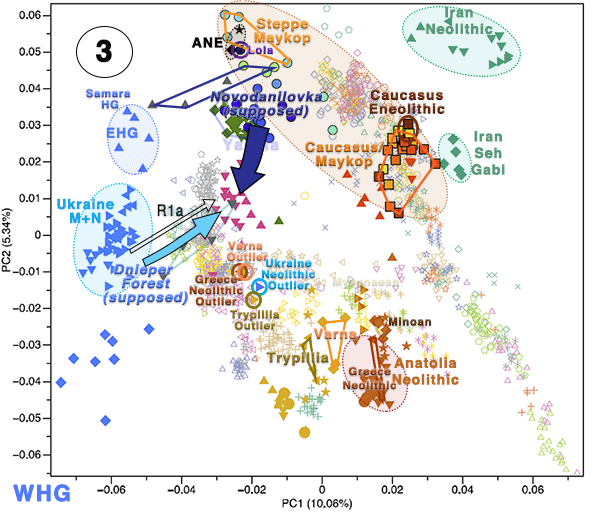 Interestingly, CHA002 was assigned to haplogroup R1b-M343, which together with an EN individual from Cova de Els Trocs (R1b1a) confirms the presence of R1b in Western Europe prior to the expansion of steppe pastoralists that established a related male lineage in Bronze Age Europe [3, 6, 9, 13, 19]. 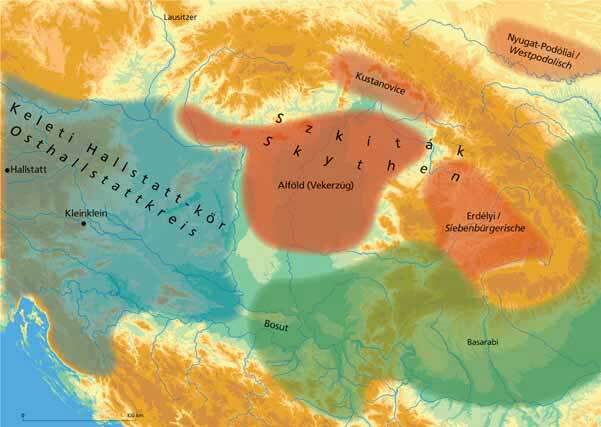 The geographical vicinity and contemporaneity of these two sites led us to run genomic kinship analysis in order to rule out any first or second degree of relatedness. 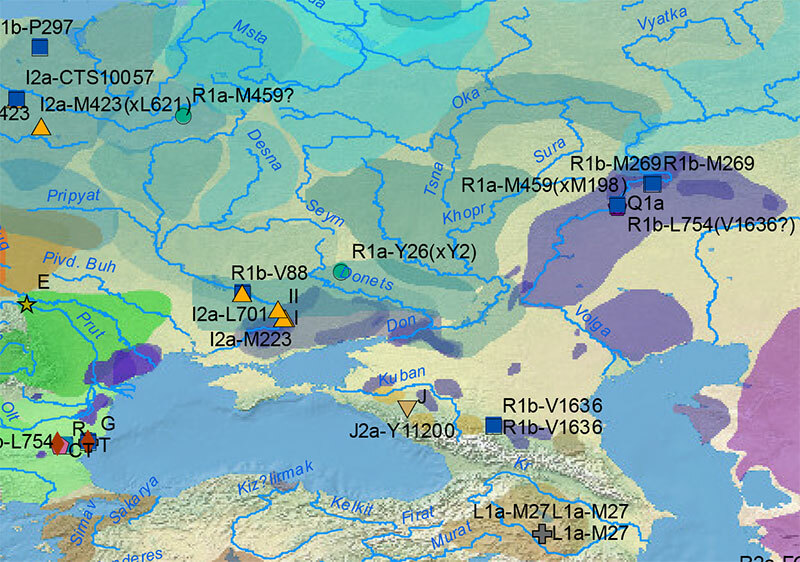 Early Neolithic individual FUC003 carries the Y haplogroup G2a2a1, commonly found in other EN males from Neolithic Anatolia , Starçevo, LBK Hungary , Impressa from Croatia and Serbia Neolithic  and Czech Neolithic , but also in MN Croatia  and Chalcolithic Iberia .